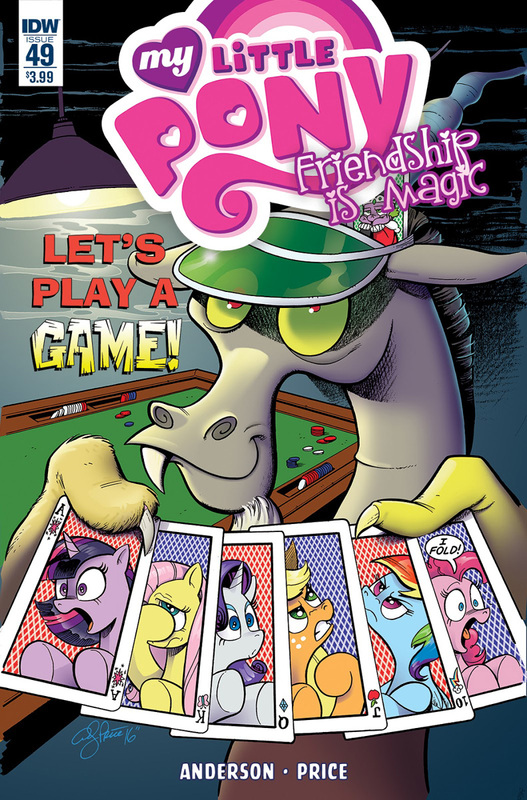 Here on this page you'll find an overview of all My Little Pony Friendship Is Magic Issue νm; 49 Comic Covers, with a total of 3 releases. 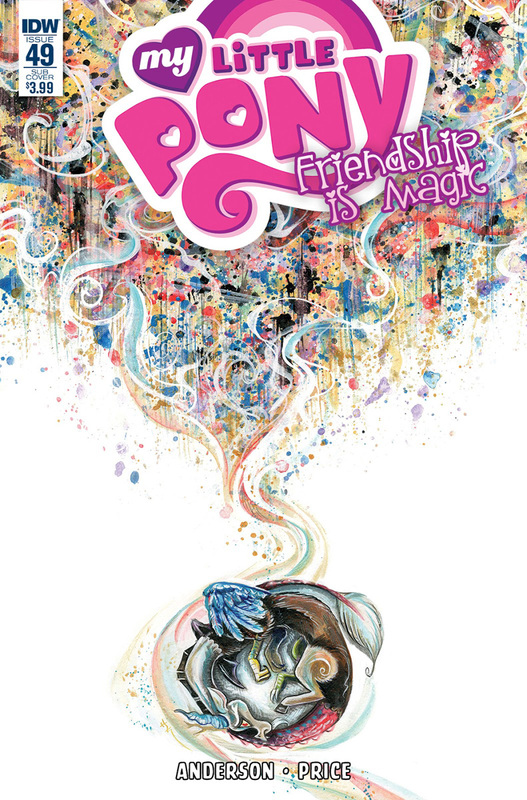 You can click on the Friendship Is Magic Issue νm; 49 Comic Covers images to zoom in or click on any of the links under the images to see more releases of that type. Summary: “Chaos Theory,” Part 2 (of 3). 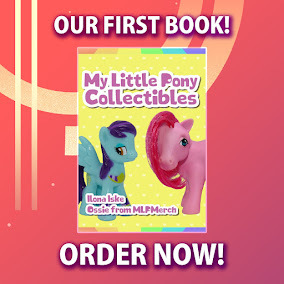 With Accord's powers affecting the ponies of Equestria, Twilight and company will have to resort to unorthodox measures to get Discord back to normal! 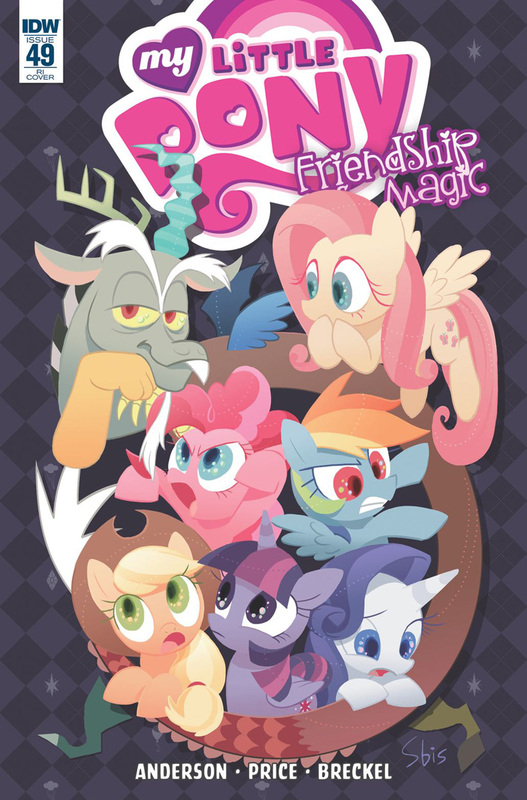 Well, normal for Discord!